In the short time that it’s been around, Trveheim Festival has risen to become one of the summer's most unmissable weekends. Seemingly from nowhere, it’s popped onto the radar so we’re here to give you the low-down on this little slice of heavy metal heaven outside Munich. 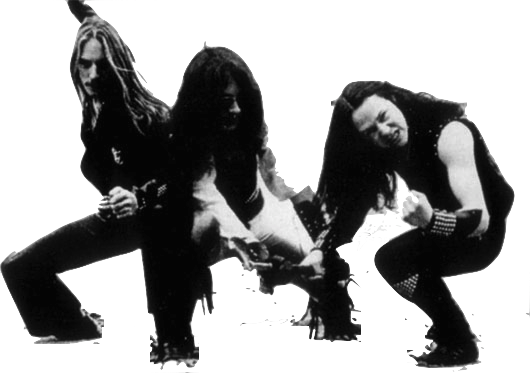 The history of Trveheim began back in 2015 with a desire from creators Lenny and Konsty to support the NWOTHM (New Wave of Traditional Heavy Metal for the uninitiated). In trying to find a way to allow young bands to reach a wider audience, the first Trveheim sampler was born, packed with a hand selected collection of tracks from some of the best new talent on the scene. The sampler’s success spurred Konsty and Lenny on to create their own small, one day festival in October 2016. 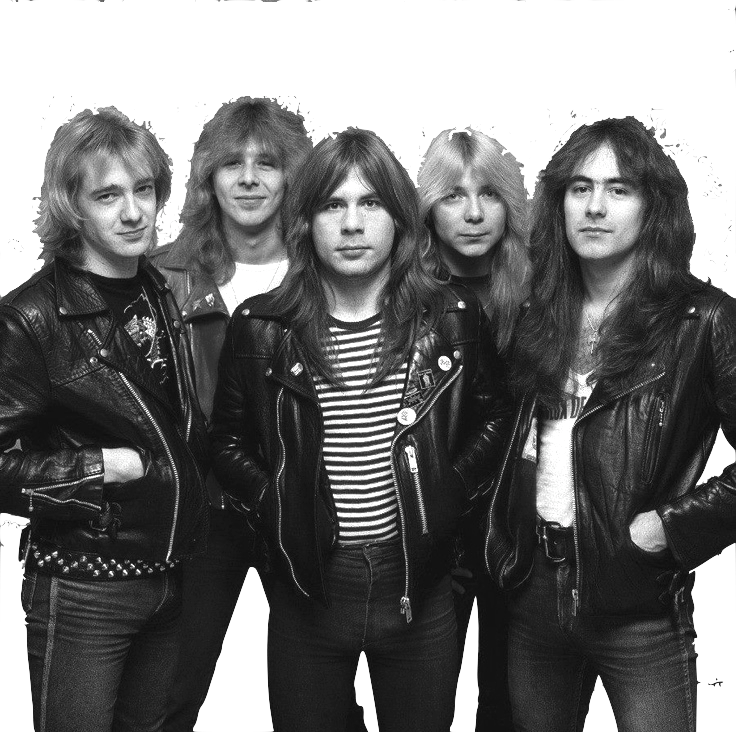 As well as a selection of young acts like Skullwinx, Attic and Steelwing, the line-up was filled out by old school heavy weights Demon and Trance. 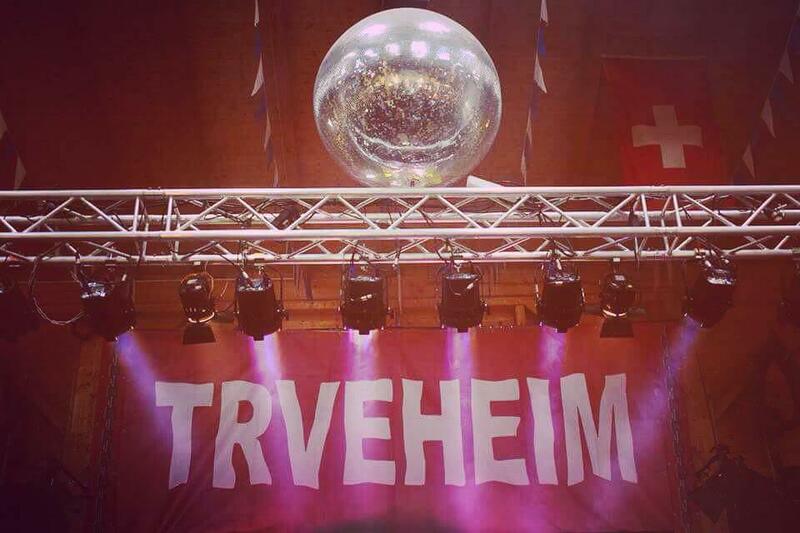 Things went down so well that dreams of a two day summer festival started to appear in the minds of the Trveheim crew and so in August 2017, the first full scale, two day, Trveheim Festival was born. Needing somewhere which could offer camping, the festival was moved from its original location to Hausler Hof, a beautiful farm/venue complex in the village of Halbergmoos. The idyllic surroundings give the feeling of being deep in the German countryside, surrounded by open fields, dirt roads and lakes. There’s a fair amount of German festivals in this kind of setting which are almost exclusively attended by fans who are able to drive to their secluded locations. Trveheim on the other hand has a secret weapon up its sleeve. Munich Airport is a mere six miles from the festival site giving easy access to anyone who is able to catch a flight. 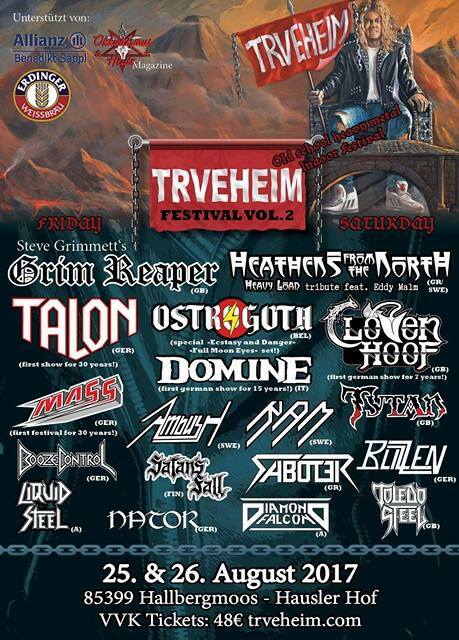 Sticking true to their roots, the second Trveheim sampler of young and upcoming bands was released at the 2017 edition of the festival which itself was stacked with its fair share of new talent – a 50/50 mix of old and new acts including Ostrogoth, Cloven Hoof, Heathens From The North feat. Eddy Malm, Ambush, Blizzen, RAM and Saboter. 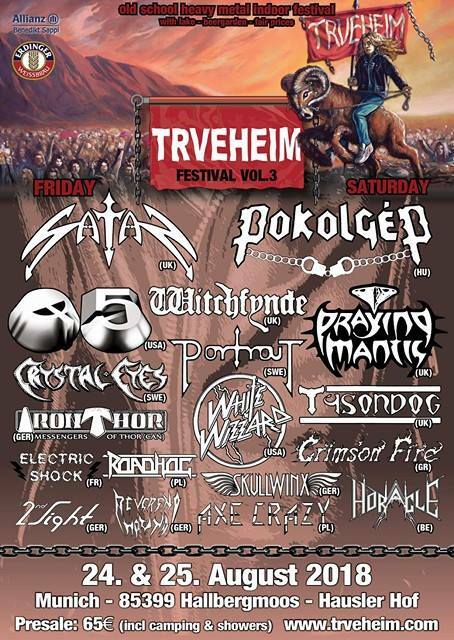 For those at the festival who need a break from the endless stream of fantastic live shows, there’s a lot on offer from Trveheim and its beautiful countryside location. Between the lakeside and the extensive beer benches, there’s an abundance of comfy spots to lounge around and drink a cold Weißbier, Goaß or long drink. The 30 degree sun beating down for the entirety of 2017’s edition had people milling in and out of the hall all day soaking it in, mixing drinks, swimming and splashing in the lake, playing frisbee and enjoying the great food and drink selection in the cosy courtyard. There’s more than enough space for everyone to camp, no portable toilets in sight and a lake right on site for washing off the hangover from the night before. Trveheim feels like a summer holiday with a festival thrown in and that’s before we even get to the night-time after parties with DJs playing only the best of hard rock, heavy metal and everything in between. 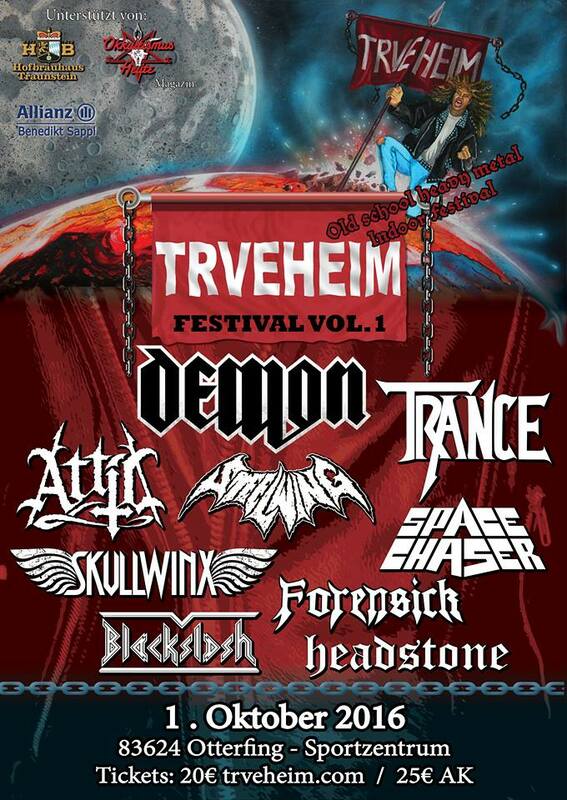 It seems things couldn’t have gone any better last summer and so Trveheim has shot onwards and upwards with a whole host of amazing new bands booked for 2018. It’s arguably the biggest and best line up so far with huge names Satan, Q5, Pokolgèp, Portrait, Praying Mantis, White Wizzard and Witchfynde joining the likes of Iron Thor, Skullwinx, Horacle, Electric Shock and Axe Crazy to complete the 18 band bill. There are plenty of good reasons you’ve probably started to notice more and more mentions of Trveheim in recent months, all of which make it an unmissable addition to your summer plans. 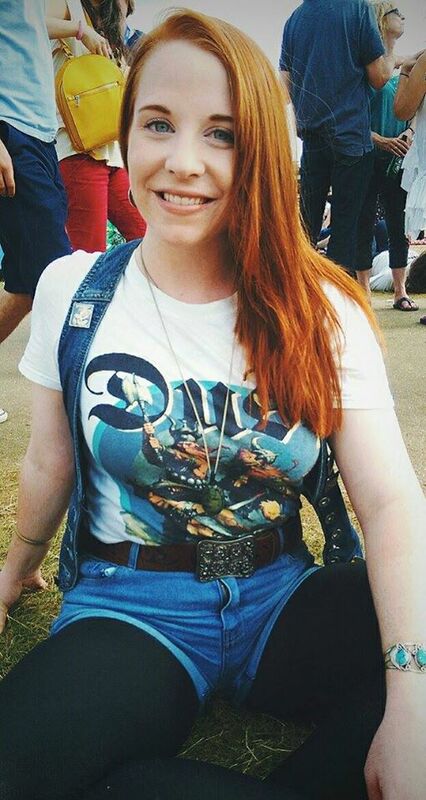 Come join us at one of the best heavy metal festivals on offer, you won’t regret it! Our government need to take step because of physical education implementation in all school and colleges. Because this subject really important for the people. Because of physical education and uk.superiorpapers.com all people know that how to make fit our body. Interesting blog! Germany is reallyone of the most attractive place to visit and explore as i read many blogs on www.germanyvisa.co.uk.